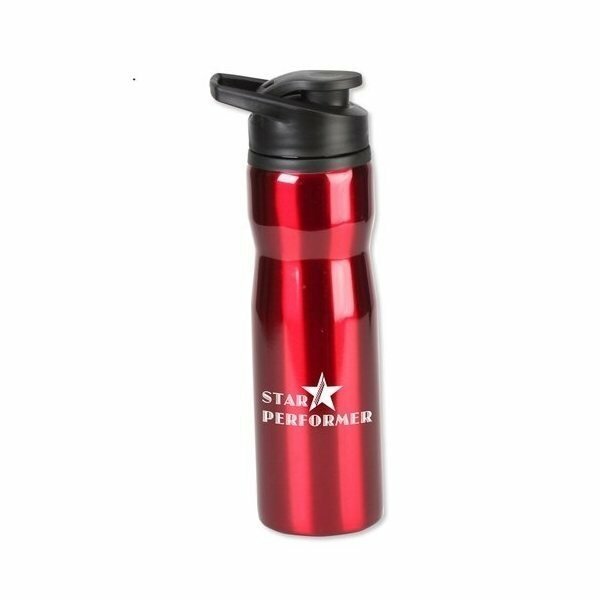 28 oz stainless steel sport bottle with flip-top lid and handle. I have used this product as a give away to my current clients. So far I have had very positive feedback. 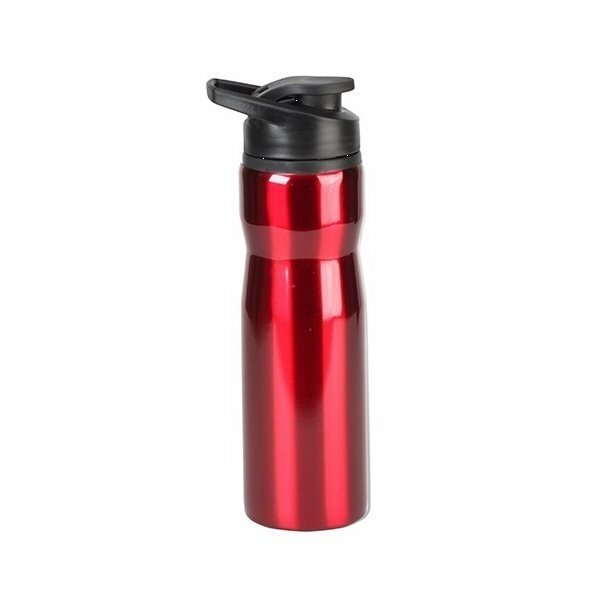 This is a product that both represents my company well and is useful to the clients that have received them. Product was done fast and turned out great. Great Product...well accepted by our clients. It looks great! Will definitely keep in mind for the next time I need something like that. Artwork was handled effortlessly. like it all! Fantastic turnaround time and excellent service. Will definitely order more.